Broadleaf weed killer for use on lawns, pasture and other areas. 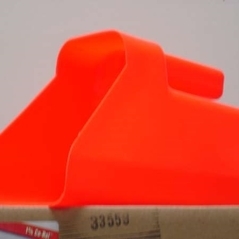 1 gallon or 2.5 gallon jug (2,4-D). 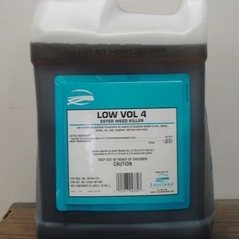 Low Vol 4 Ester Weed Killer. Low volatile emulsifiable formulation for control of broadland weeds in corn, wheat, barley, rye, sorghum, and non-crop areas. 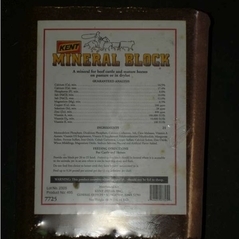 Mix 1-2 oz. per gallon water.